So you’ve recognized the need for meaningful earned media coverage for your company and have hired a PR agency – that’s great! But now what? While hiring an agency is smart step in maximizing your public relations results, maintaining involvement in PR activities is crucial to maximize the return on your investment. 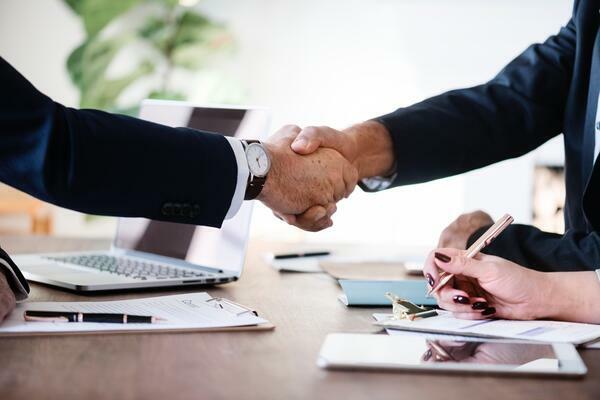 Even if your agency is well established in the financial services industry, a truism in our industry is that there must be a real partnership between agency and client to succeed, especially in financial public relations.